Into the tunnel we are thrown. Been more careful if I had known. We’re falling down a dark abyss. Please someone give us an assist. We’re falling too hard and fast. This nightmare better not last. As we fly around the bend. The Dead are waiting for us below. I can hear them yelling out hello. We land with a thump and a bang. I’m now facing a big fat fang. Thank you, Karl J. Morgan, for hosting my tour today. Today, I want to introduce you to another wonderful #RaveReviewsBookClub author, Susanne Leist. Let us learn about her latest novel. PREY FOR THE DEAD, Book Two of THE DEAD GAME Series. The battle continues between the vampires as the humans from Oasis, Florida, are thrust in the middle. I wrote a poem to share Todd’s point of view. The human vampire has fallen for my human protagonist, Linda, but Todd must compete with another for her love. The Dead vampires and The Watcher vampires face off in the final showdown. Will Linda choose Todd or the vampire Wolf? “Brutal winds follow close on my heels. Thunder and lightning join the crusade. In rings of orange, yellow, and red. Makes its way to the town of Oasis. Secure in the knowledge that Wolf won’t win. The Watchers have joined the battle. I can see them on the hill beyond. Standing firm in the fighting winds. To help cast the evil from the town. Have come together as one. Huddled together in the raging winds. Will she choose me above The Dead? The time has come for the showdown. Time has slowed to a stop. As we wait for evil to make its final appearance. Wolf sports a new body. But I recognize his deadly soul. The vampire Wolf walks to Linda, love deepening the green of his eyes. He offers his hand. She hesitates. Should she trust her heart? He appeals to her in this poem. Wolf extends his hand to me. We can be together forever. But the other has followed us. and never relinquish his hold on me. I have always loved to read. Agatha Christie, Alistair Maclean, Robert Ludlum, and many other authors filled my young imagination with intrigue and mystery. When I wasn’t reading late into the night, the TV shows—Murder She Wrote and Columbo—entertained me with tales of murder and suspense. Over the years, my taste in TV expanded to include such shows as Supernatural and The Originals. I searched for paranormal, murder mysteries but found few at the library or bookstore. So, I wrote one. A career in writing has been a big leap for me. Accustomed to the number-crunching field of budgeting and the hectic commodity markets, I left my first career and M.B.A. in Finance behind to pursue my dream. I do not regret my foray into literature for one moment. Fellow authors helped me make my way through the competitive field. I write every day and even tried my hand at poetry. If someone tells you it’s too late in life to try something different, they are wrong. It is never too late to follow your heart. 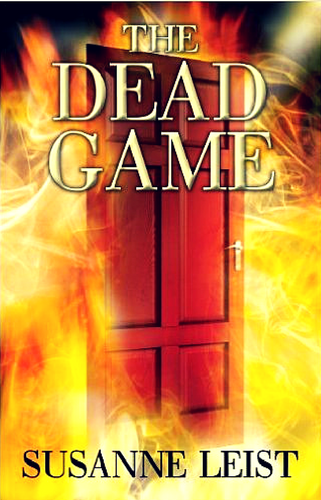 The Dead Game is the first book in The Dead Game series. It brings fantasy and the surreal to the classic murder mystery with dead bodies, suspects, and clues. It offers vampires, vampire derivatives, and a touch of romance to give spice to the mix. Once you read The Dead Game, you will never look at a dead body the same way. In Book Two, Prey for The Dead, the suspense continues as The Dead use an exclusive club in Disney World and infiltrate the rich and famous. The Dead grow in power, and not even the sun or the swamps of Florida can weaken them. Linda–my main character–and her friends join with the human vampires or hybrids to defeat the evil forces threatening to control their town. I hope you enjoy my books. The third book of The Dead Game Series is waiting for me to write. It will hit the shore. Book Two of THE DEAD GAME Series now available. a garden for The Dead? What if Wolf isn’t dead? Will he return to Oasis, Florida? Will he bring an army? Birds flee for their lives. Darkness brings a pall to the streets. A dread that can be felt by all. It follows me with soft footsteps. Growing closer behind me with each step. I should have listened to my heart’s song. Listened to reason and right from wrong. I’m now trapped in this horror of despair. 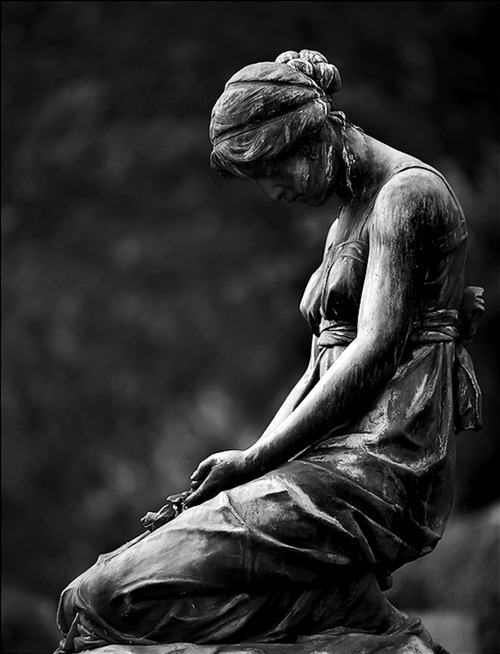 Waiting for death to take me in his arms. The shadows are growing larger. Surrounding me from all sides. There’s nowhere to run or hide. I will stand strong against the tide. The coldness wraps around me. My hair drips icicles down my neck. I shiver in dread of my future. My future as queen of The Dead. 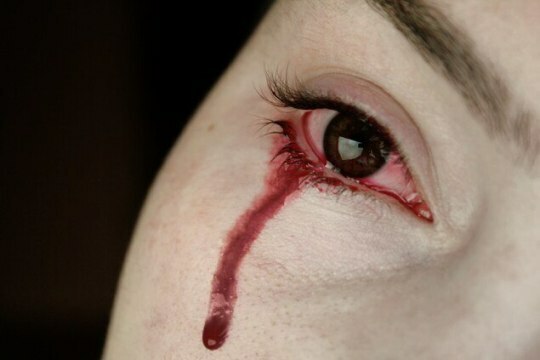 Blood oozes from my soul. Nothing will make me whole. I belong to the night. Far from the morning light.